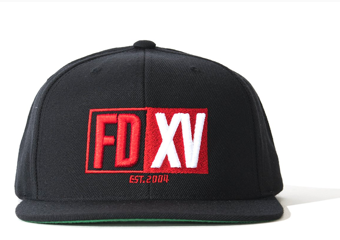 The new Formula Drift fan Loyalty Program rewards FD fans for just about everything they do as fans. 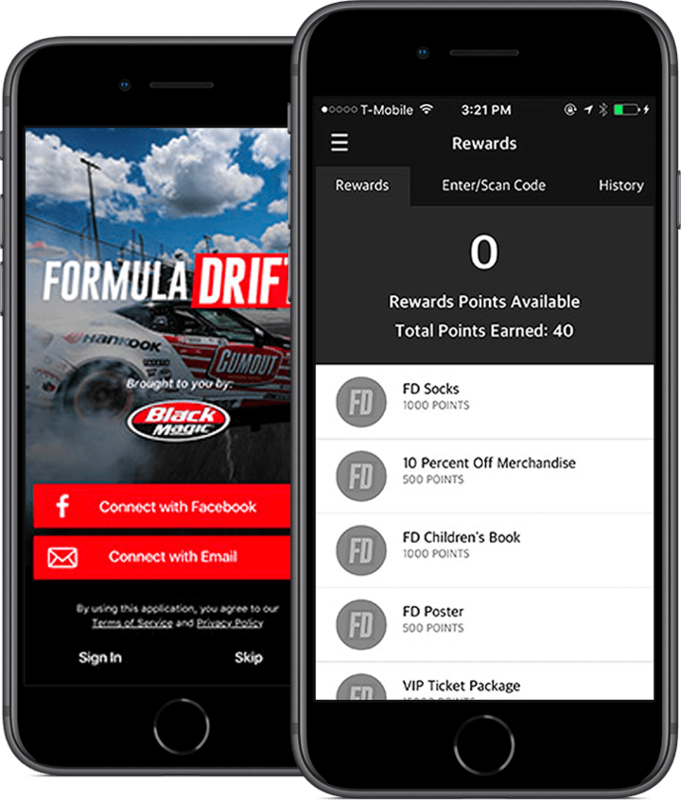 You earn points a number of ways just for being a fan and can redeem those points for tons of free stuff like tickets, FD merch, VIP experiences, and more! 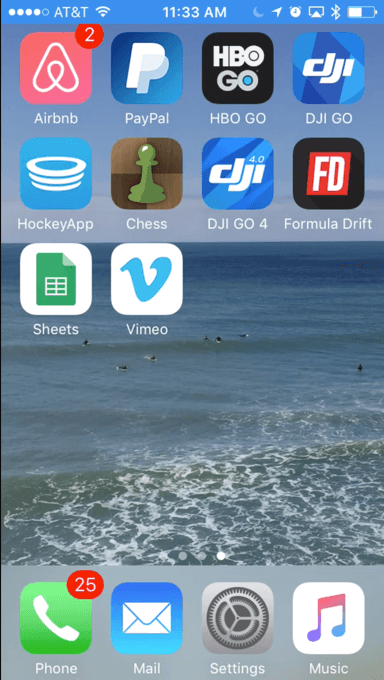 The FD Fan Loyalty Program is part of our brand new Mobile App. There will be tons of opportunities throughout the season to earn FD Points that can be redeemed for rewards and prizes! Simply download the app and register either through the Facebook login option or with your email address. You will be instantly ready to start earning points to be put towards rewards. 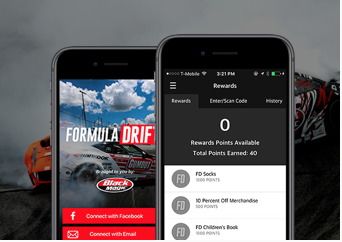 Rewards Points from Formula DRIFT on Vimeo. 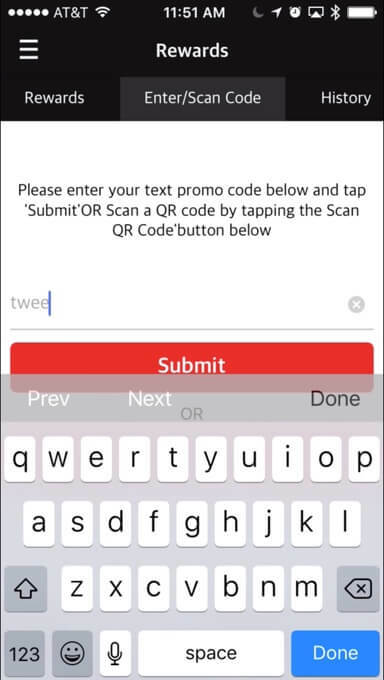 FD points are earned by inputting or scanning loyalty codes in the My Rewards section of the app, where it says Scan/Enter Code. 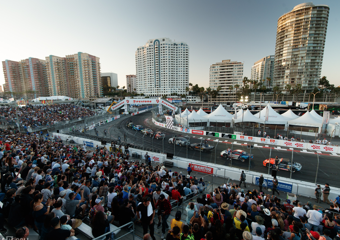 Loyalty codes will be available for buying merchandise, tickets for Formula Drift, just attending the events, following FD on social media, watching the live streams, and more! Be sure to check the website or the App for new chances to earn points all the time. 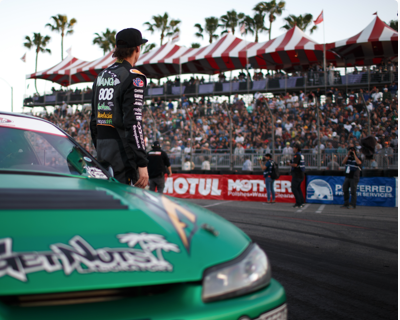 How To Redeem Points And Get Your Prizes from Formula DRIFT on Vimeo. To see what rewards are available and how many points are needed to earn them, go to my Rewards in the menu of the mobile app. If you plan on attending live events and want to get special offers, sweepstakes and chances to win prizes, make sure to enable location settings in your phone.